Ottawa – Yes it has come down to this. In 2018, Transport Canada has to put out reminders about drone safety. Along side of driving and boating safety, Drone safety is now part of the landscape. We all love to stare in wonder at drone shots from everything including a peak at a mountain peak to #beertanks moving through Chilliwack en route to the construction site for the new Molson Coors Brewery. In all fairness, Transport Canada is also putting out the fair warning in advance of the G7 Summit in La Malbaie/Charlevoix, Quebec. No drones will be allowed in these areas until June 10. There is method to the madness. One forgets that small municipal airports are just as prone to safety issues and the big ones. You MUST fly your drone at least 5.5 km away from any airport. Whether that is lil ol’ Chilliwack Airport or the big guns at YVR Vancouver and YXX Abbotsford. And the restrictions are not just airports. You can only fly your drone in these areas for specific purposes by getting permission from Transport Canada. NOTE: BC Wildfire crews ran into complications in 2017 during the Forest Fire season, as tankers carrying water and retardant were grounded because someone foolishly flew drones in their flight path. That FVN story can be found here. If you fly a recreational drone, you must follow the rules that help keep people, aircraft and property safe. You can get a quick overview of safety rules in this infographic. If you fly where you are not allowed or break other rules, you could be fined up to $3,000. Read the full safety rules for recreational drones. 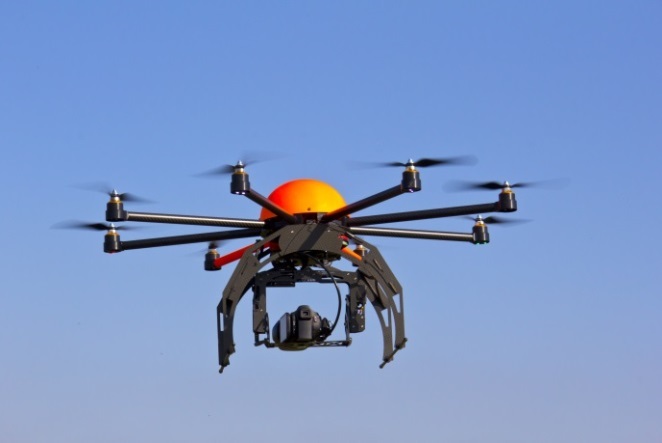 Read how to get a permission to fly your drone for work or research. 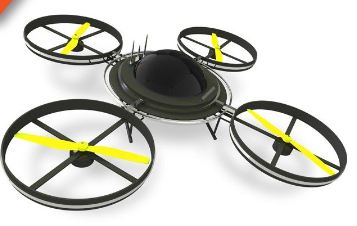 Be the first to comment on "Transport Canada Reminder – Drone Safety – Welcome To The Future"